The town of Byala is slightly bigger than the near-by Obzor. 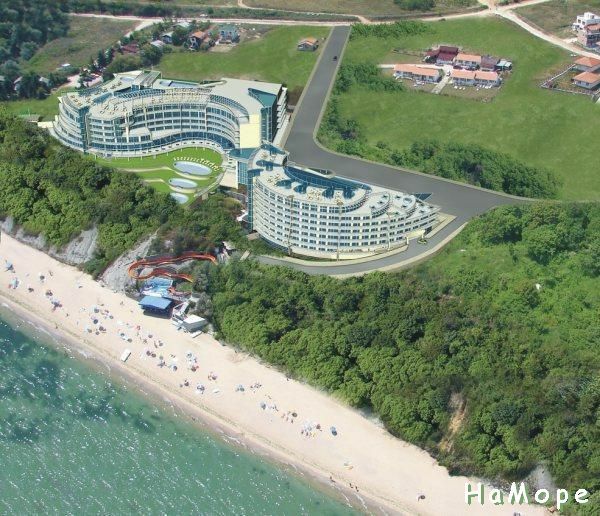 It is situated 54km away from Varna. Once there was an ancient Greek fortress, named Aspro, in the neighbourhood. Before the reunification of the Bulgarian state in 1885, the border between the Bulgarian Principality and Eastern Rumeliya passed through the town of the Byala.